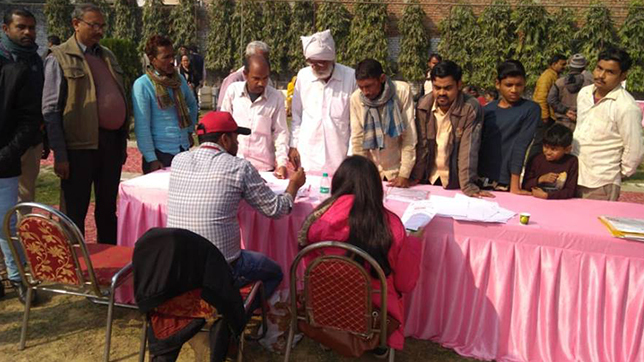 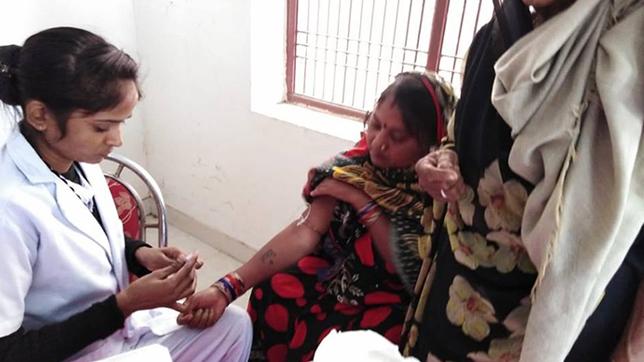 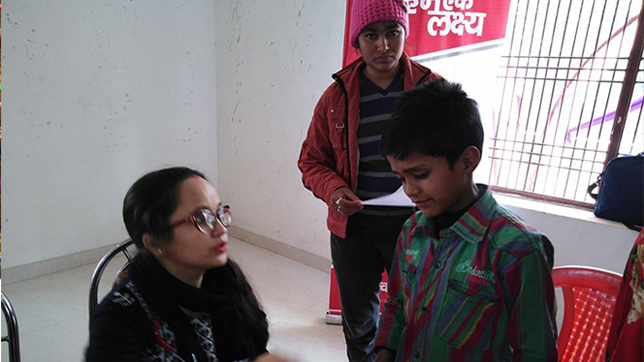 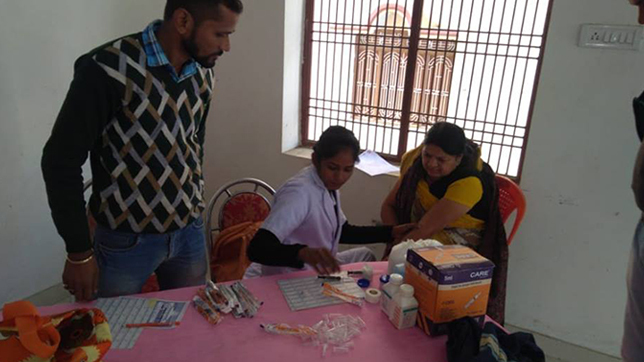 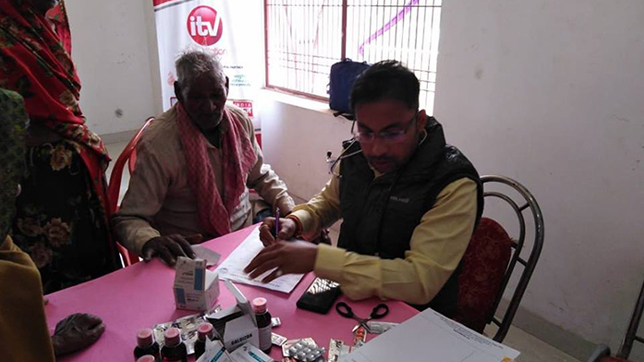 iTV Foundation successfully concluded a two day general health check-up camp in Bhadohi, Uttar pradesh on Sunday. 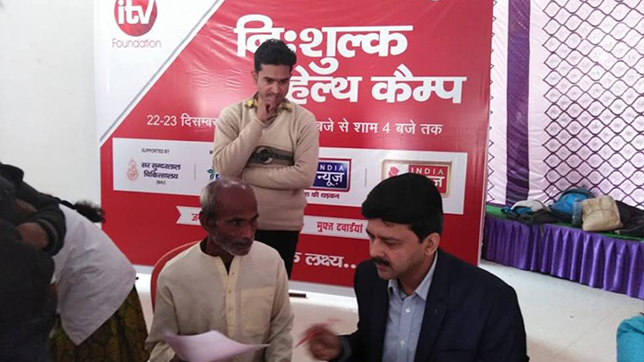 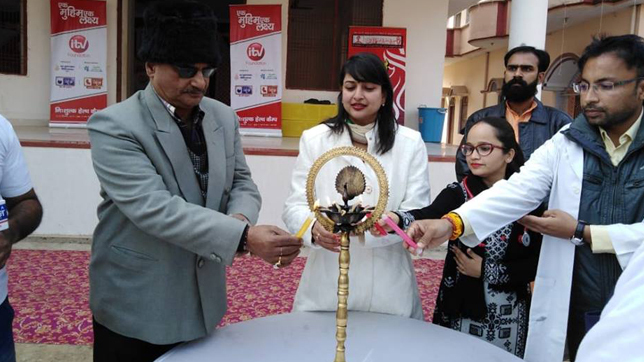 The Health camp was organized by iTV Foundation supported by Santushti Hospital and Sir Sunder lal Hospital Varanasi. 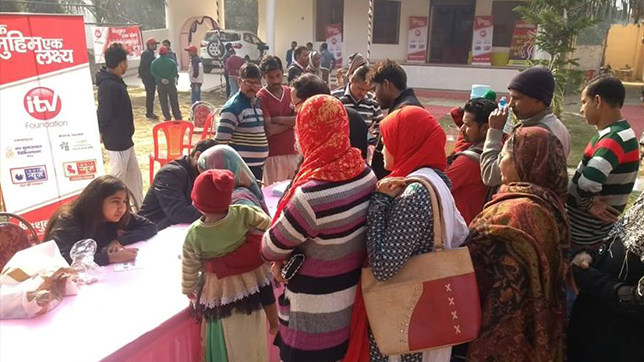 More than 850 patients visited the camp over these two days and availed the services of this free medical health check-up camp. 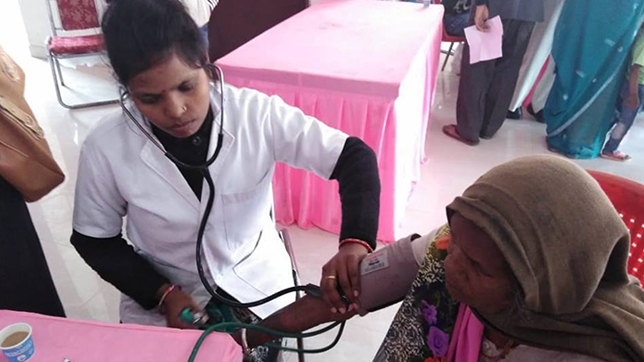 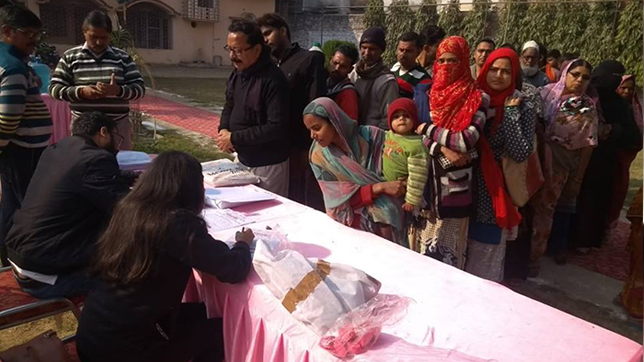 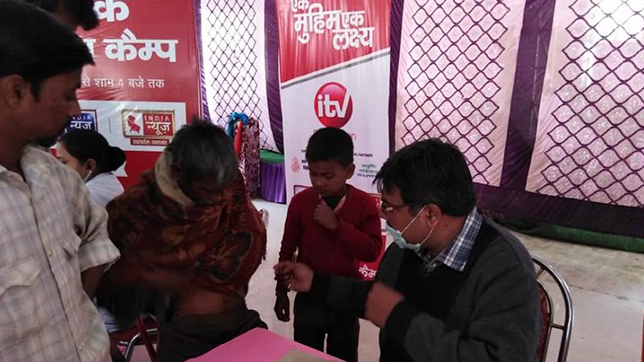 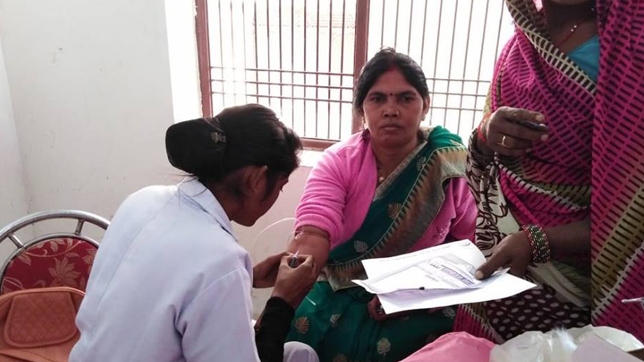 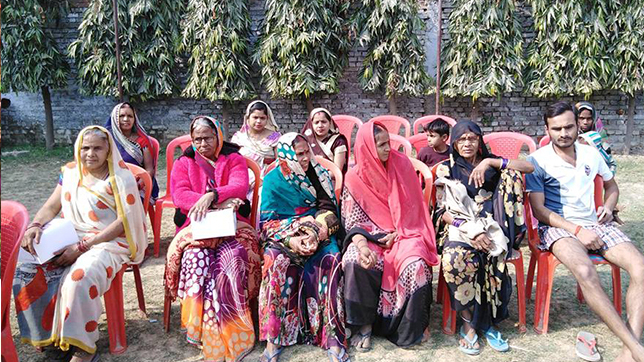 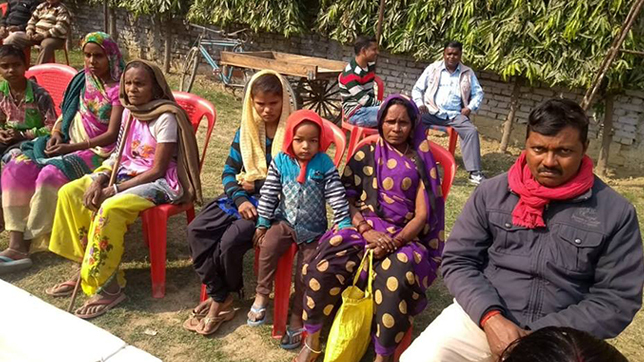 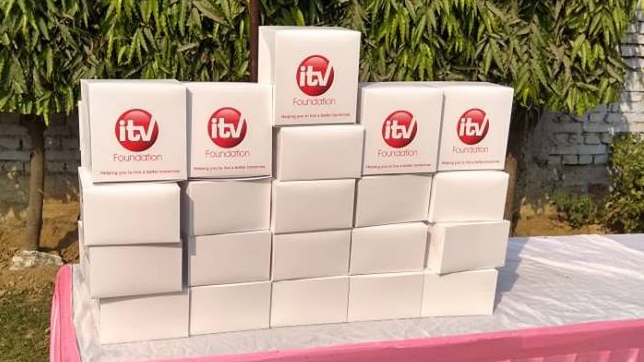 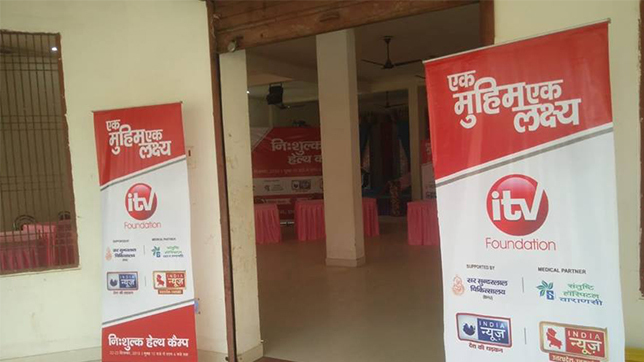 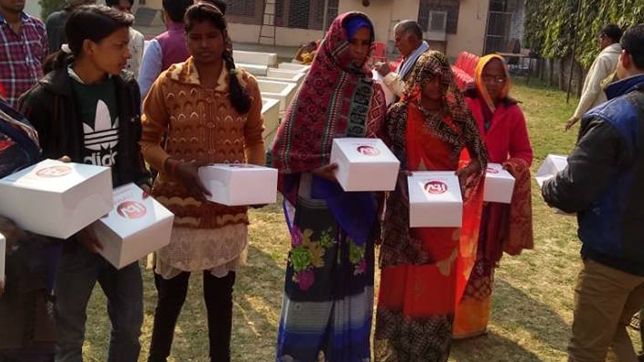 #HealthIsWealth #iTVFoundation #FreeHealthCamp #SantushtiHospital #SirSunderLalHospital #Bhadohi #EkMuhimEkLakshya #BetterHealthCareForAll iTV Foundation successfully concluded a two day general health check-up camp in Bhadohi, Uttar pradesh on Sunday. 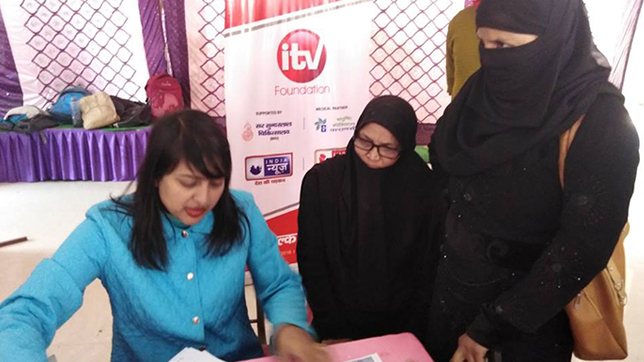 The Health camp was organized by iTV Foundation supported by Santushti Hospital and Sir Sunder lal Hospital Varanasi. 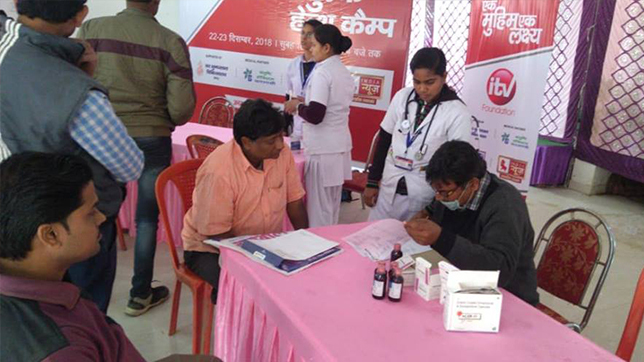 More than 850 patients visited the camp over these two days and availed the services of this free medical health check-up camp.